Tag Archives for " Work-Life Balance "
0	Is There Such a Thing As Work-Life Balance? Ah, yes, balance, now there’s a goal. But as a small business owner is it even possible? No, I don’t think so, at least not in the traditional 2 + 2 = 4 kind of way. Balance for me is less about accounting for where you spend your time and more about how you spend your time and how that makes you feel. So in that sense, you sure better love the work you are doing because you may spend more time at the best and worst job on the planet. 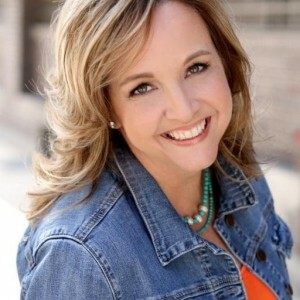 My guest for this week’s episode of the Duct Tape Marketing Podcast is Carrie Wilkerson, speaker, consultant, author of the bestselling book The Barefoot Executive, and founder of CarrieWilkerson.com. We discuss work-life balance, managing stress and taking control of your life. What does it mean to have the perfect work-life balance? How can you remove the guilt cloud of the “Should-have-dones” off your mind? How can you avoid the fear of missing out?